If you find similar services at a lower price, we will make the best offer. It is enough for you to provide information about the alternative proposal. 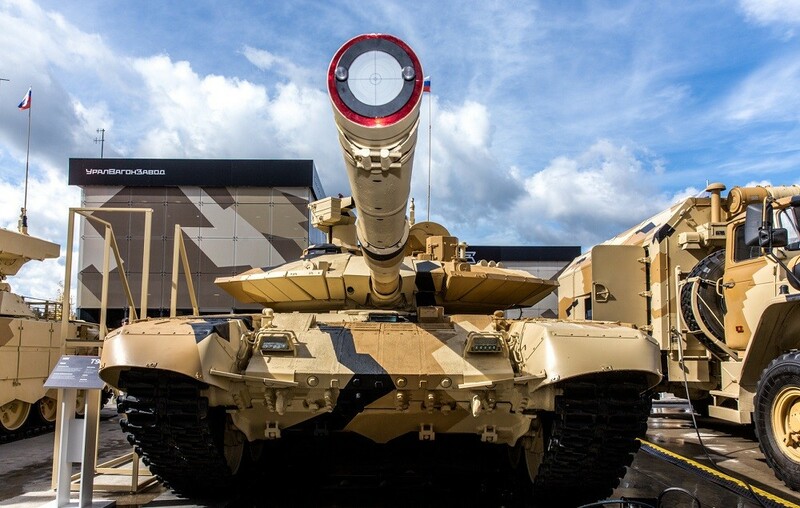 All the power of the Russian Armed Forces is represented at the “PATRIOT EXPO” Convention and Exhibition center, the Alabino shooting range and the Kubinka airfield. 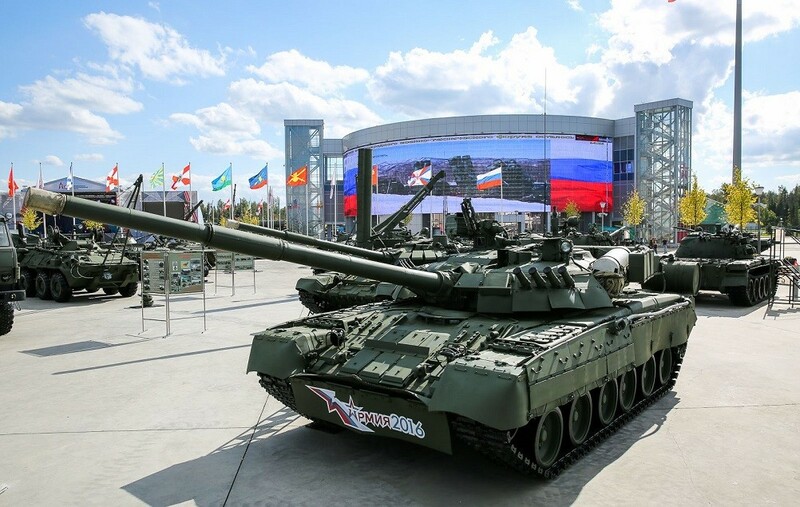 You’ll have a unique chance to see everything with your own eyes, make rare photo pictures, and maybe even climb on the hull of a tank or an Armored Personnel Carrier! Feel the inexpressible emotions! Become a part of an unforgettable show! 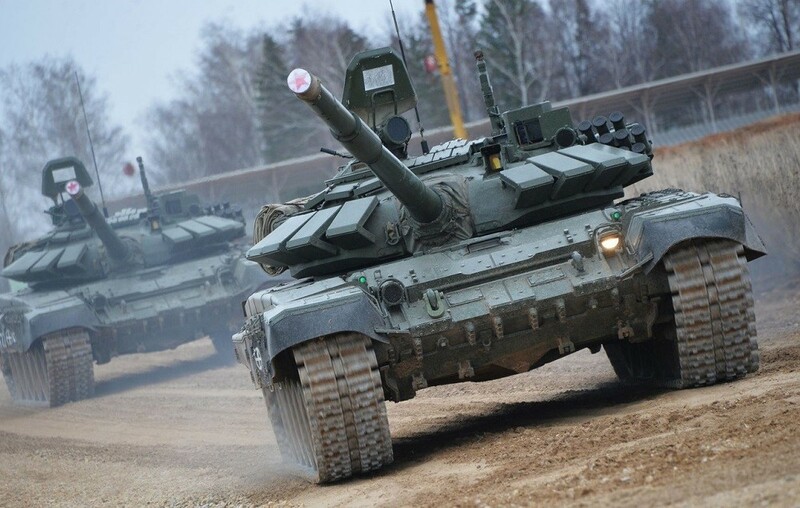 Here are dozens of various simulators for training in handling modern weapons and military equipment, thus, this is a rare opportunity to learn how to drive a combat vehicle and assess the capabilities of combat weapons. Twice a day, according to the schedule, a unique demonstration program will take place at the Land and Water clusters of the Alabino shooting range. 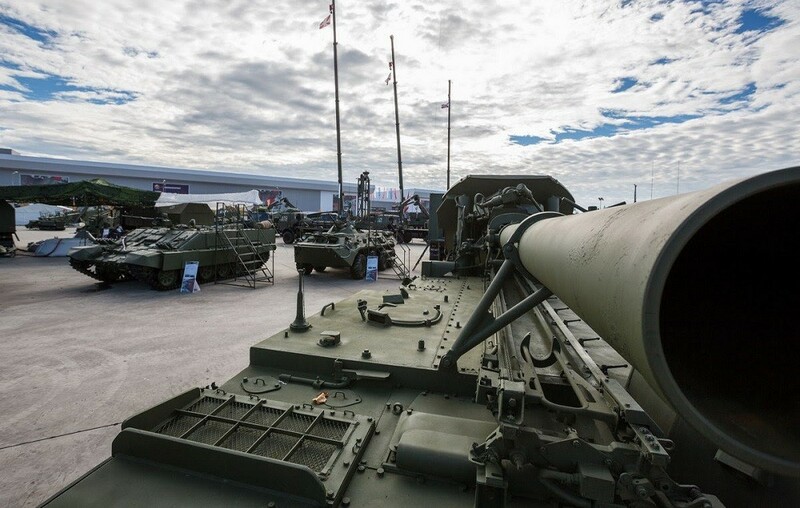 For the first time, according to the concept of the dynamic demonstration of weapons and military equipment, the “Polite people” military show will be organized for the visitors of the Military Forum. 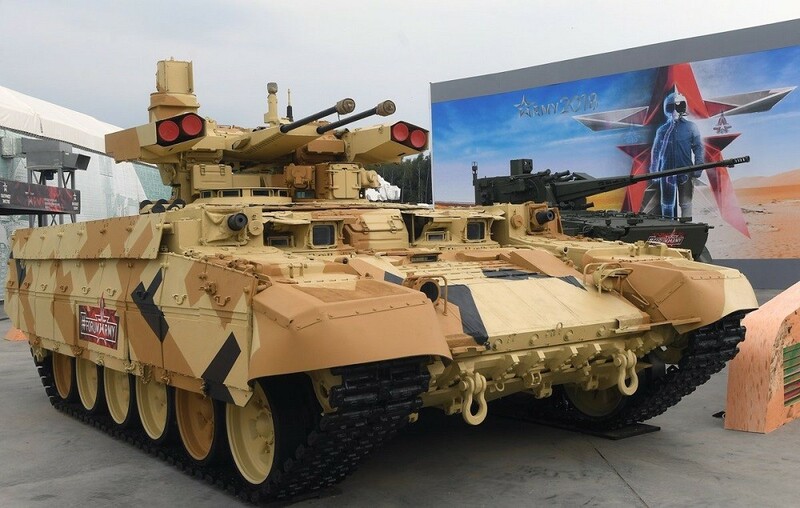 Dynamic demonstration of weapons and military equipment, in a joint tactical concept, is an imitation of a real combat land, water and air operation. The military aircraft simulation of close air combat and spectacular performance of airborne paratroopers will supplement the demonstration. 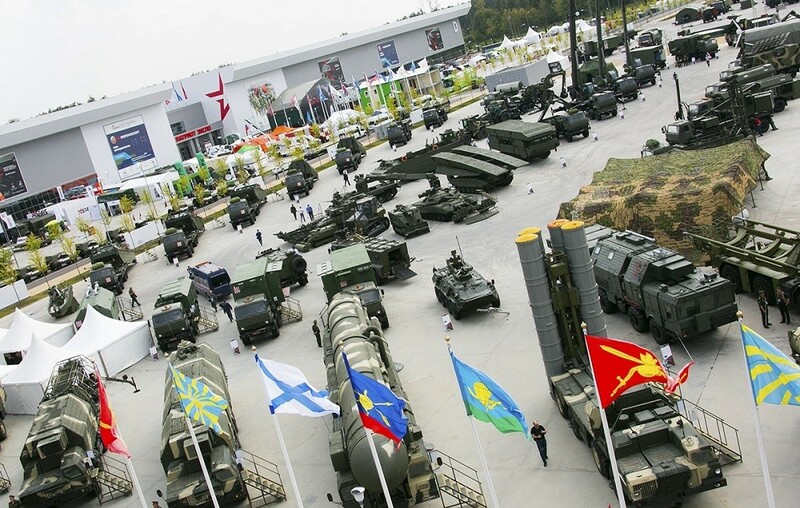 A static exposition of a military aviation equipment is deployed at the Aviation cluster (Kubinka airfield). A show by the “Berkut”, “Strizhi” and “Russian knights” legendary Russian aerobatic teams is planned within the framework of the demonstration program. Joining other tourists you reduce the tour cost. Let us know if you want to join with other travelers on your date. Attention. The number of participants is limited. Book your tour in advance! You do not need any documents.